Fraud is not only costing organizations money, but it also accounted for 85% of all discoveries of breaches last year, according to Verizon’s 2018 Data Breach Investigations Report. Machine data analysis can help, though. You can detect anomalies and extract vital information, like what IP addresses the hacker is using, as well as where the attack is physically coming from. 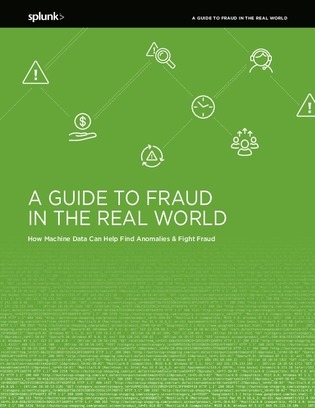 Download this report to explore 6 real-world scenarios where machine data can be used to stamp out fraud, and see how Duke University and several other organizations handled the situation.